The Dublin Port Archive covers the history of the Port from 1707 to the present day and consists of a paper collection of 700 acid free boxes, 60 charts, 18,000 photographs, 600 historical registers and 20,000 engineering drawings along with a large reference library. 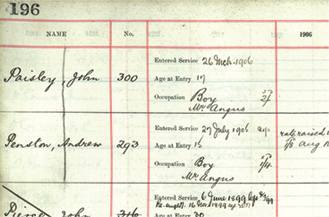 The collection is currently being catalogued and this website is an online resource containing examples from the collection and a searchable databases of handwritten records from the Dublin Port ‘Name Book’ for employees from 1906 to 1914. This ‘Name Book’ contains information about the dates employees started and finished work with Dublin Port, their occupation and any noteworthy events or occupation changes that occurred with each worker during their employment at the Port. Today Dublin Port Company Head office is located in the heart of Dublin Port on Alexandra Road. Dublin Port Company is a self-financing, private limited company wholly-owned by the State, whose business is to manage Dublin Port, Ireland’s premier port. 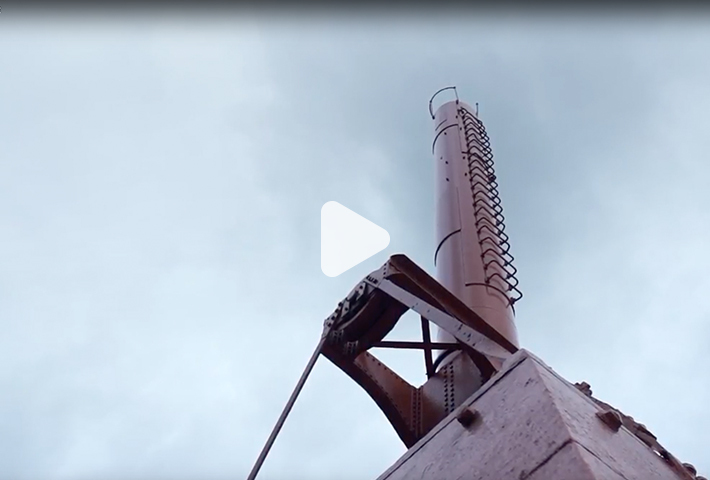 Established as a corporate entity in 1997, Dublin Port Company is responsible for the management, control, operation and development of the port. Dublin Port Company provides world-class facilities, services, accommodation and lands in the harbour for ships, goods and passengers. What is the Name Book? 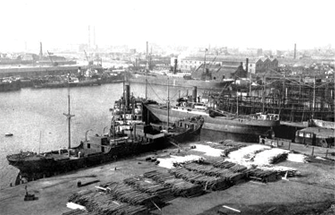 The ‘Name Book’ has records for Dublin Port workers from 1906 to 1914. This ‘Name Book’ contains information on the dates employees started and finished work with Dublin Port, their occupation and any noteworthy events or occupation changes that occurred during their time of employment at the Port. For each entry in the database, there is a corresponding image of the page in the ‘Name Book’ where the entry was written. This can be viewed and downloaded as a pdf on the search results page. As these entries were handwritten, some entries are illegible so any corrections / suggestions are welcomed and can be submitted here where they will be reviewed and the database will be corrected if necessary. 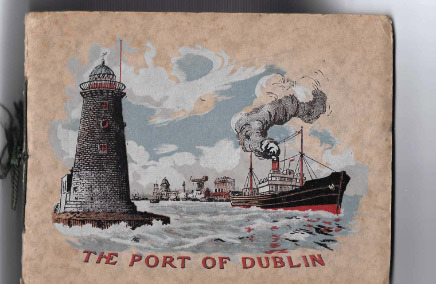 The Dublin Port Archive is committed to making its collections accessible to the public and encourages the use of images and other information to help engage and educate. We ask users to respect the copyright and images are available for personal and academic reuse, to retain the DPA copyright information with the images in order to help other users source the image for further research. Please contact Lar Joye, Port Heritage Director for information and permissions to use these images for publications and commercial purposes.